The Vernon College LVN Program has a class on campus as well as a class that is held in Seymour. Students meet at Seymour and do their clinicals at Seymour Hospital. Interested in working in the fast growing and ever changing nursing career? Apply today for the 12 month Vernon College Vocational Nursing Program in Seymour, Texas, classroom and clinical experience will be on the Seymour campus. 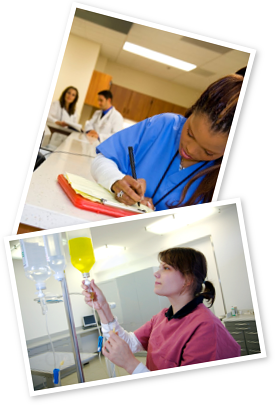 Applications are being accepted for the Seymour Vocational Nursing training program.